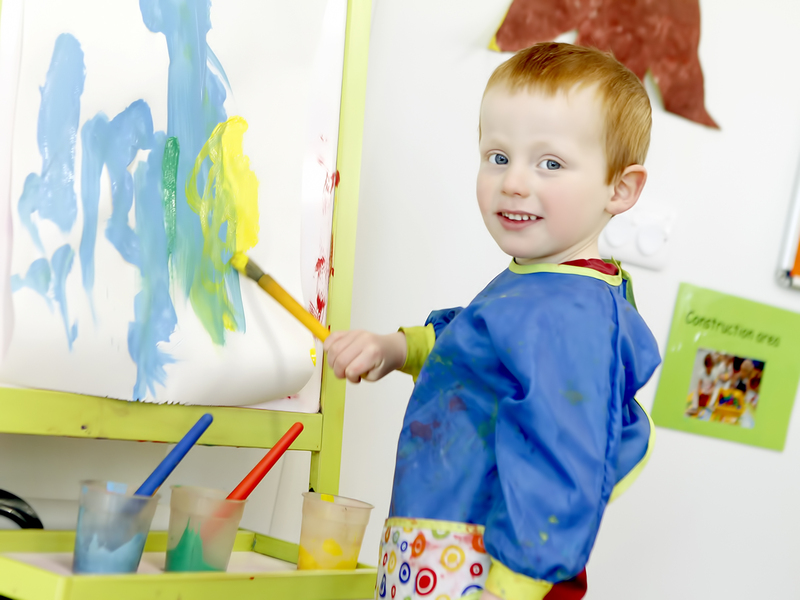 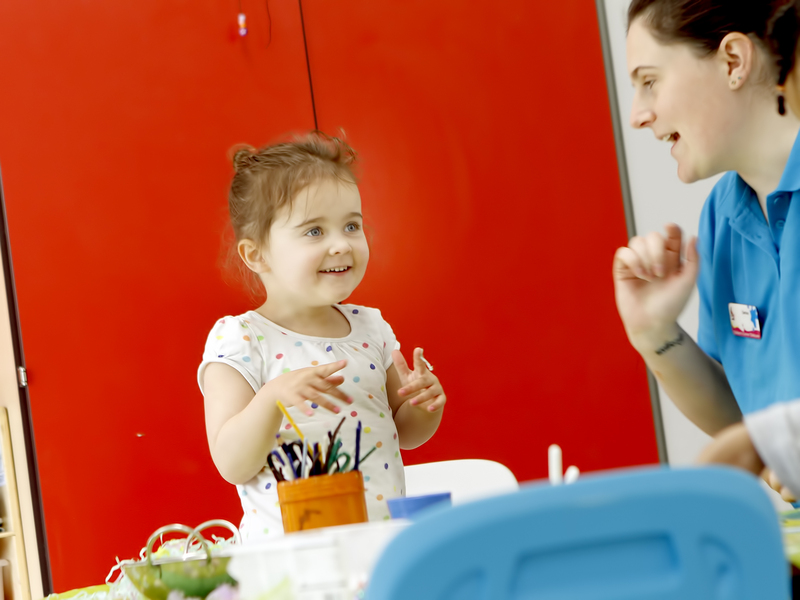 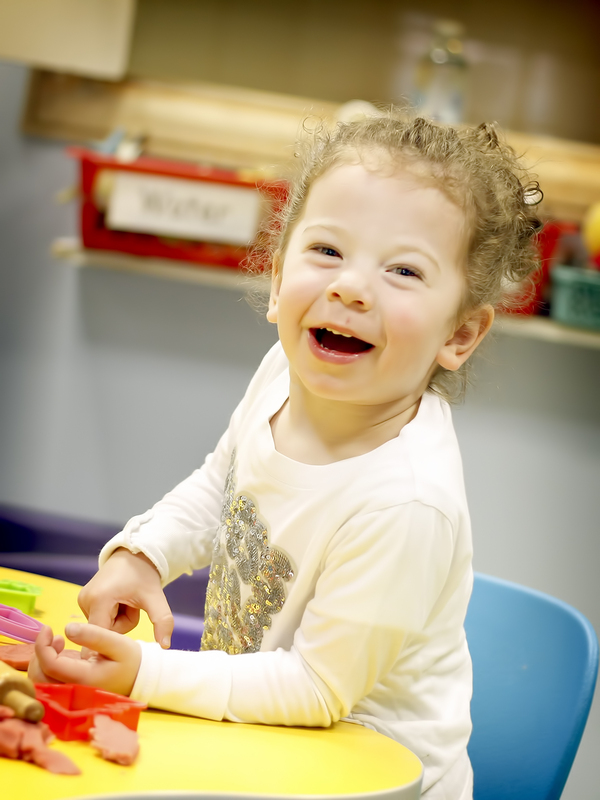 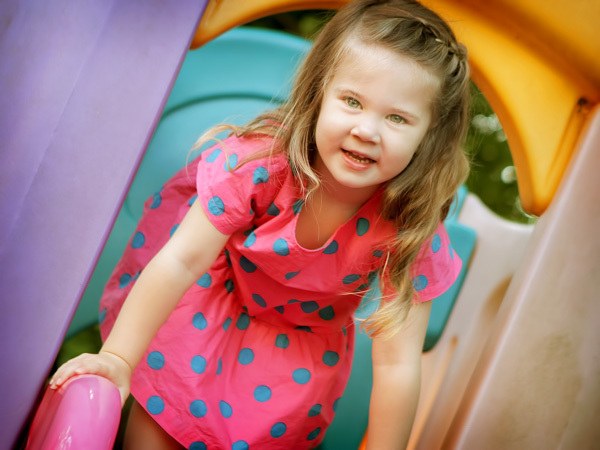 With our candid style of photo shoot we aim to give parents a glimpse into their childs day at nursery. 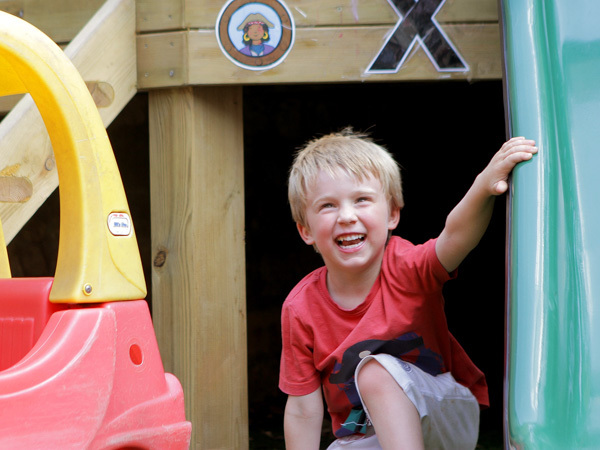 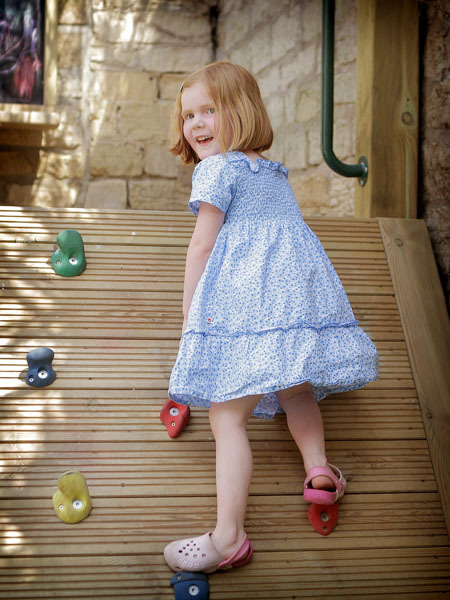 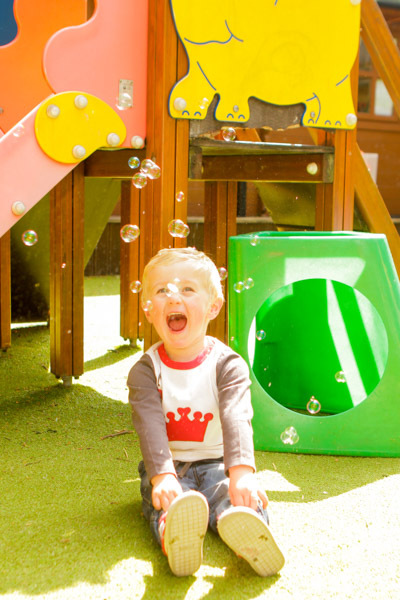 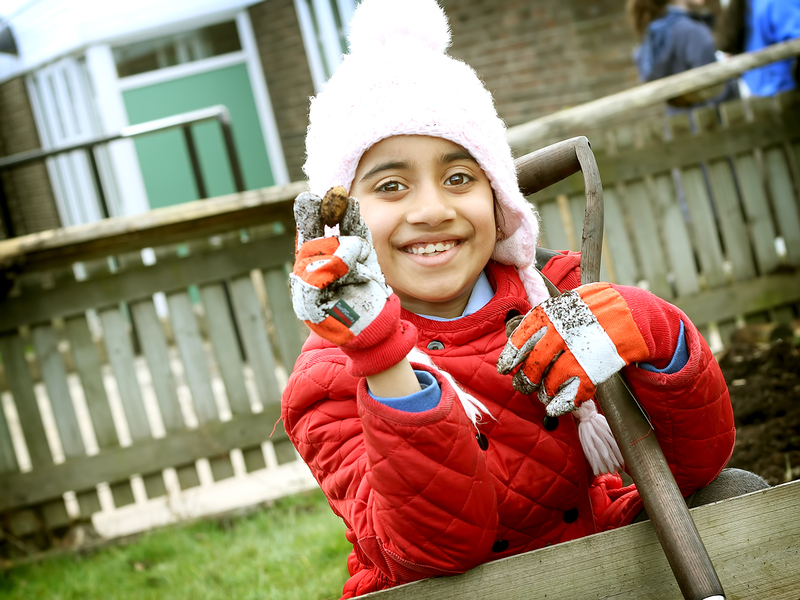 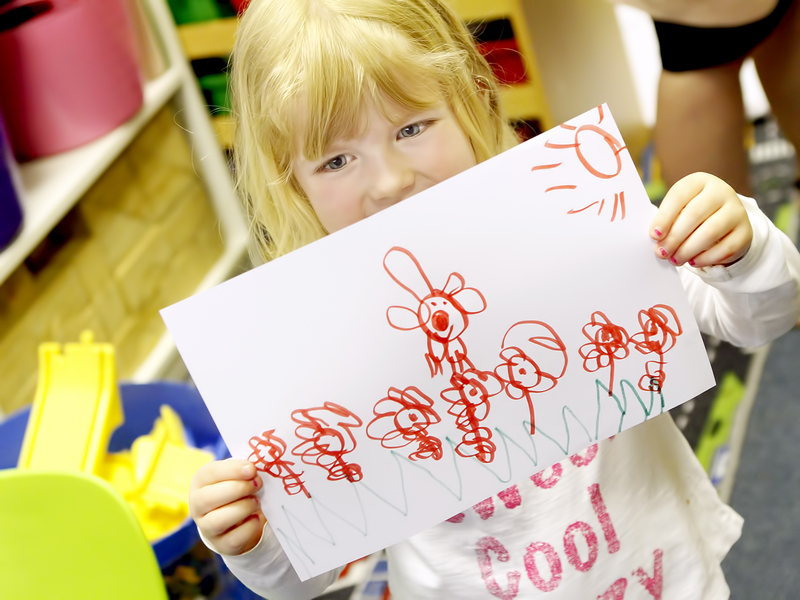 We try to gain several shots of each child playing, learning and generally doing what they do in a normal day within the setting of the nursery and weather permitting outdoors as well. 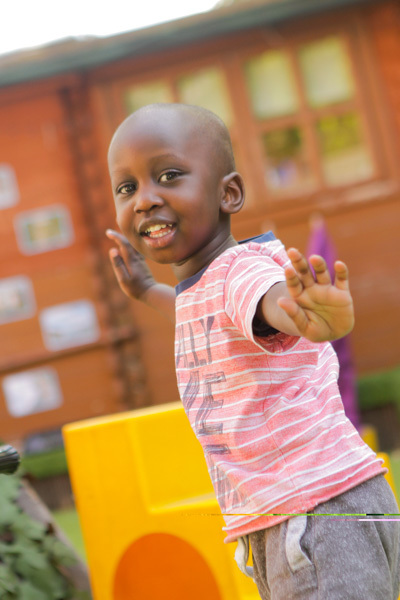 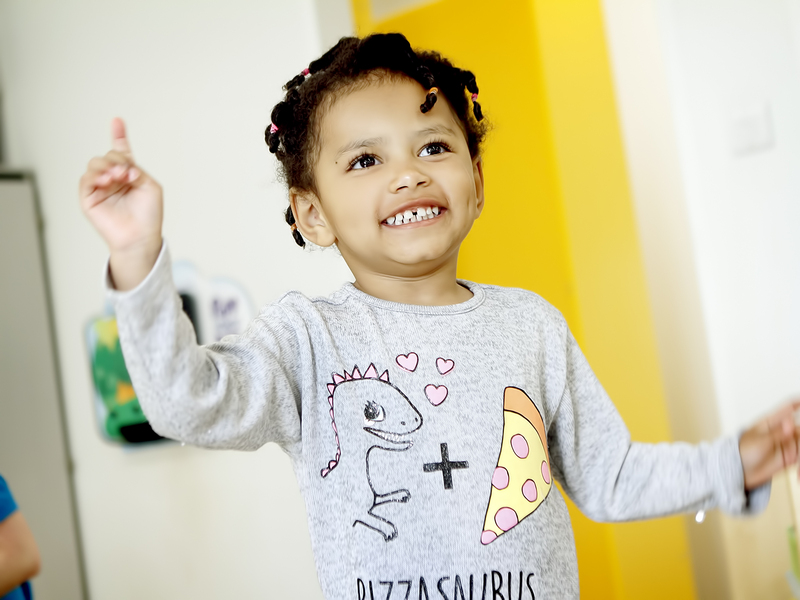 With the candid shoots we are able to get more natural images of the children within the nursery giving parents a different kind of photo shoot.